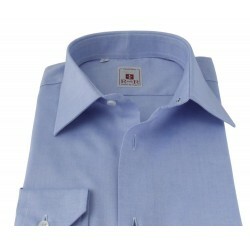 Light blue shirt with Italian classic collar. Buttonholes, buttons and blue contrast. 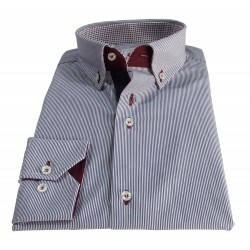 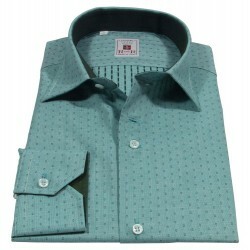 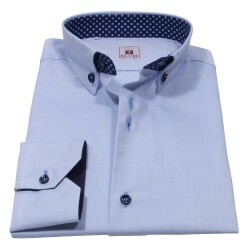 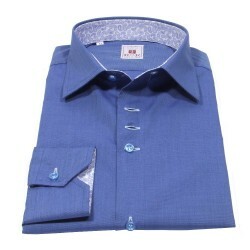 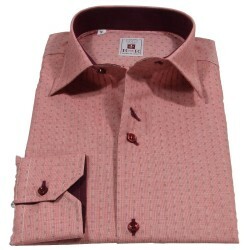 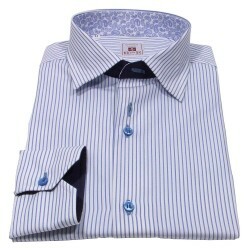 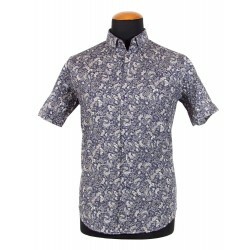 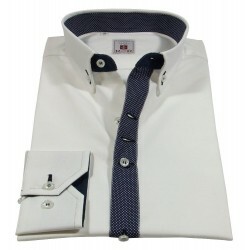 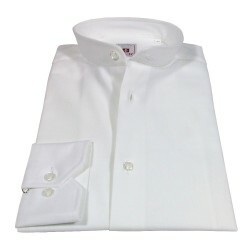 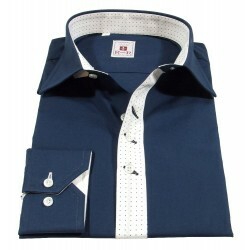 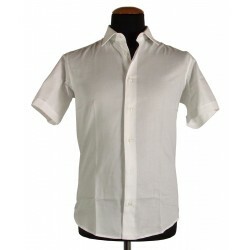 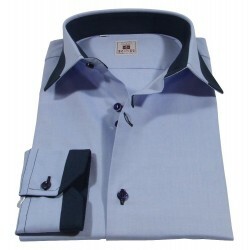 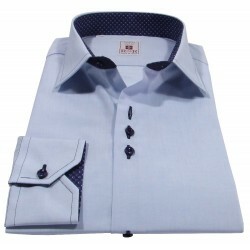 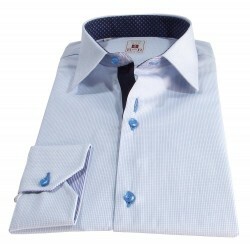 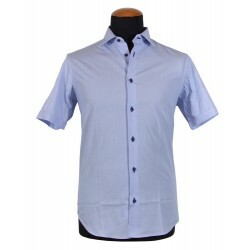 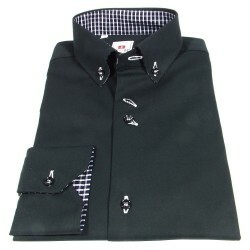 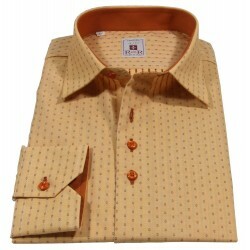 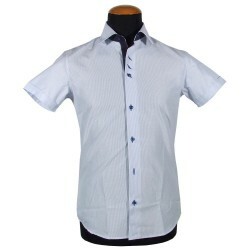 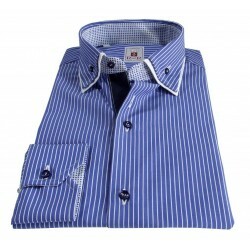 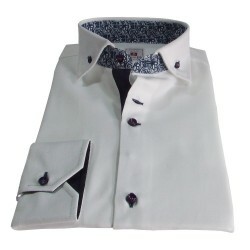 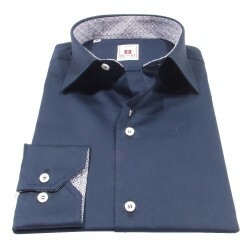 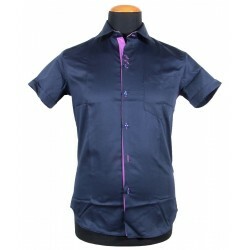 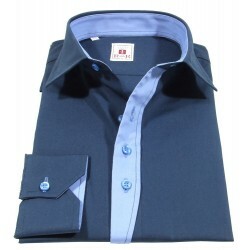 Light blue man's shirt with Italian classic collar. 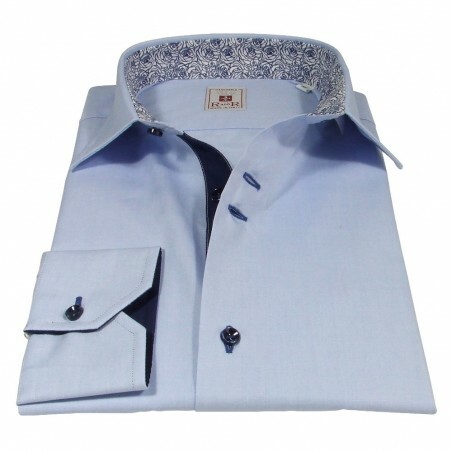 Buttonholes, buttons and blue contrast.